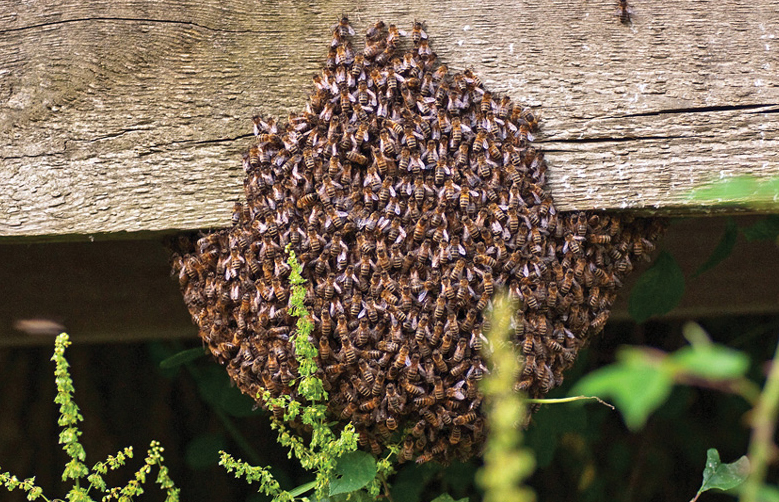 Last month you had called a bee keeper to remove a bee hive from your housing colony. This month you again see bees are flying in your area. Whenever you open the windows of your rooms, bees pester you and your family members with their buzzing sounds. You cannot enjoy your evening walk in the outdoors because bees are always seem to be enjoying their flights. When you go out for a walk, bees get distracted and these flying critters sting you and others. It is true that bees are the imperative insects for our environment. But, the trouble occurs when bees show their aggressive nature upon getting threatened by human beings. The simple bee pesticides which you get in the local stores will not help in killing bees. Those local bee pesticides will keep bees away on a temporary basis. After a month or so, you will see bees are again making hives in your surroundings. What is the permanent solution of getting rid of bees’ botheration forever? Book bee removal Perth solutions from our pest control company to never see bees in your house and in the surrounding zone. We have highly professional bee hive keepers who can remove multiple bee hives from your outdoor zone, office, restaurant and residence. Do not wait for long. Give us a call as soon as you find a bee hive in your area. which keep coming in your house over and over again, so that they can take up pest exclusionary measures on the spot. Our pest control specialists will tell you more on the bee species along with expert guidance on how to keep these insects away. Dispose unwanted items from your place. Bees like to hide in the heaps of clutter. Hence, decluttering your home is necessary for not letting bees breed in your house. Rinse off the spills of sugary drinks and pick any sugar-based foods from the floors then and there. Disposing garbage from your dust bins is extremely necessary. Bees will target your dust bins for making it as their hiding spots. Do not allow branches of trees to grow. Cut them from time to time. Cracks in holes, pipes, on the structural parts of your house, and in other objects will be hideouts for bees. Seal them as soon as possible. We will help you take charge of bee infestation by removing it from your house safely. We have bee hive control Perth professionals at our end who are extremely professional in excluding and exterminating bees and hives in a safe manner. We zero in on enviro-friendly bee pest measures which will destruct the bee intruders at your place. While removing bee hives, we will keep safety at the forefront, so that you do not get harmed by our exclusionary measures. Using our bee removal solutions will keep you protected from bees.